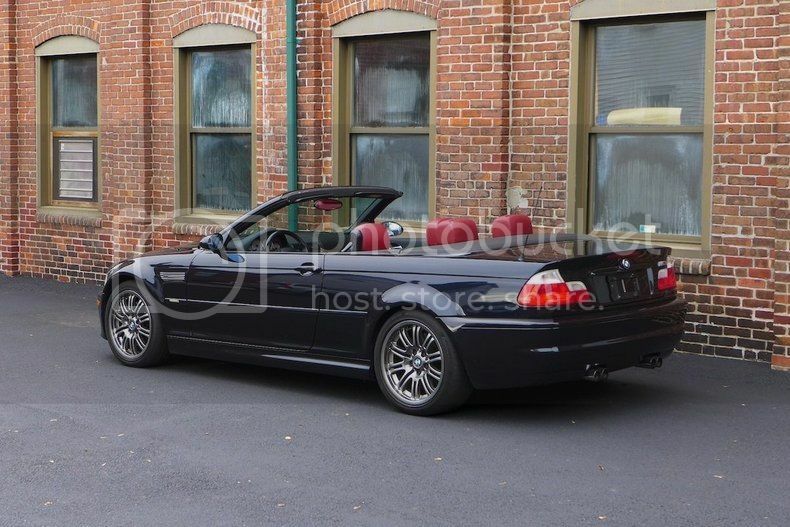 2002 BMW M3 Convertible "noob"
Thread: 2002 BMW M3 Convertible "noob"
My name is Ben and I'm new here. I just got a M3 Convertible with 91K and all major maintenance paper work with it. What should i be getting prepared for the 100K? thx! Is this your first BMW? Normally most folks go thru a couple of BMW's before they end up with an M3. I would look to make sure that the cooling system has been overhauled by now, and the valves adjusted, along with all the fluid were changed at 60k like it calls in the book. Yes it is my first BMW. I used to drive VW and TT. A bit if a jump, I would say about 150hp. Yup VW are nice to drive, just a bit of a difference in the focus of the engineers who built these cars. I would also pay special attention to the rag top, if you don't take care of them they can be expensive. Yes it is a bit of a jump on horsepower. I most use to driving front wheel or all wheel drive, so having just the rear pulling is . I am surprised and slightly sadden that you have a U.S. version. But no matter, still a nice looking M3. will the OEM wires that are on the car right now work with this unit? Yes that can fit, but you will need to relocate the HVAC down to where the sunglass box is. There are a couple of thread over on the E-46 side talking about this. Yes! I saw the threads and Youtube videos on how too. I wasn't clear if it was just a plug/play kind of thing. This week had my heater stopping from working. Ran a search to find out what was the problem and found out it was the "FSU". Call the guy that sold me the car, he said he had changed the "FSU" six months ago. So, i took the glove box down and saw that he had changed indeed. I touched the "FSU" and the vents started to work again. Last edited by Benocehcap; 02-07-2015 at 01:32 PM. If the FSU only lasted 6 months then he got some crap from China. Buy one from a dealership, yes it will cost more, but it won't crap out on you in 6 months. IIRC HELLA is the OEM provider for the FSU. that was exactly what i thought. I went to the dealership for a new "FSU" and they had it in stock. 156USD's I guess its a very common problem at BMW. Right now its working, so i will let it be. But I'm happy that i know its that part that is defected, not something more serious. Also, i asked the parts counter guy how much for the oil/filter kit. He quote me 146USD's But i think i can find it on the web a little cheaper. That is for an E-90, different filter. Do you have an APO/FPO address? I know a place that you can get it for way cheaper and it's a dealership. No i don't. I live on the USA/ east coast. Last edited by Benocehcap; 02-08-2015 at 09:36 PM. Humm I would update your location, as it has you on the Islands, but yes that is the kit. 2002///M3 Coupe, Steel Gray Metallic on black leather, three pedals. 2005 X3 3.0i ZPP, Black Sapphire on Terracotta. 1991 E30 325ic, AW, Black leather, Black top, three pedals. But the M3 isn't suppose to take Castrol 10W60 only? Kind of like them. Cuz they take paypal. Last edited by Benocehcap; 02-09-2015 at 09:53 PM. Yes you can put other 10W-60 in the motor, but I don't recommend it. I have seen plp use red-line and burn out bearing by 100k, so if you want to use other oils, that is up to you. Mark-up, that is all. Anytime I want to purchase something, I always cruise the web as you can see very different prices. 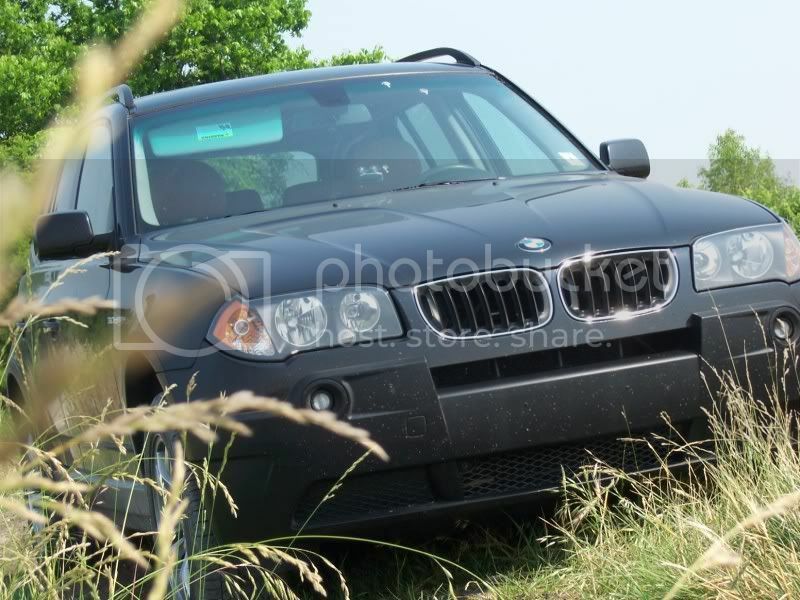 I was able to get my water pump (OEM BMW) from them as they were the least expensive. Other parts I can get from a dealership for a couple dollars more for OEM stuff vers. non-oem. Just have to shop around to find the best prices. Your absolutely correct on the mark-up. Probably they have to pay royalty to BMW for having their name there...Not sure! I do the same. Shop around is a must, but you need to know how to do the work yourself or have a trustfully mechanic shop to install it for you. I called the dealership today to know how much they charge for an oil change on the ///M. 185USD's, which isn't bad. Judging for the price of the oil kit. Just wait until it is time for you to have the valves adjusted, looking at around 450 bucks! For 190 bucks you can get the tools, ramps, and jacks need for the oil change. If you have two left thumbs, Bentley shop manual is pretty detailed on how to do things on your car, if you have the space to work at the house that is. Not sure if you are in the U.S. or not but if you are a BMWCCA member, you get 20% discount on parts and accessories at the dealership, most of the time, parts are cheaper than any website and no shipping charges! I own two bimmers currently and get my annual membership dues of $48 pays by itself just with oil and filters! Not mentioning more expensive parts.